If you were to ask a Jacksonville criminal defense lawyer when was a good time for his or her client to resist an officer, the most likely answer you would get is, “never”. Most of the time, resisting an officer invites unwanted trouble. Over the years I’ve seen many clients who could have avoided arrest all together by simply relaxing. Whatever the reason was that the officer had to “harass” the client went away, but the Resisting Without Violence offense that came as a result of the client walking away when the officer had a legally valid reason for the stop would still stick around; often leading to a night in jail and unnecessary court costs and other fees. In a July 23, 2014 article entitled Know Your Rights Under Florida Law, I discussed some of the basics regarding what you should do (and not do) when you encounter police. That article also contains a link to an ACLU rights card that is available as a free download and is very informative about your rights. It is never a good idea to physically resist an officer, with incredibly limited exception. Usually, the consequences of not putting your hands behind your back as directed means an additional offenses being charged, additional fines, and the like. Well, in the case of 43 year old Eric Garner, the ultimate price was paid after Mr. Garner refused to be taken in to custody in New York. Criminal defense lawyers in Jacksonville, and throughout the State of Florida, oftentimes find their jobs more difficult because their clients were in the dark about their rights and what to do during an encounter with police. Evidence that otherwise would not have been available against a client is used to hurt the client after consent was unnecessarily given to search a car, house, etc. I’ve found that the average person is often nervous when they come into contact with police officers, whether the person has done something wrong or not. Perhaps the most important thing to do is to stay calm so that you can think clearly. The ACLU (American Civil Liberties Union) provides general information that is very useful about the rights you should be aware of during police encounters– this information is critical and should be known by all U.S. Citizens and non-citizens alike, even if you’ve done absolutely nothing wrong. Click here for a downloadable and printable card that you can carry with you, just as you carry your I.D. card or insurance card, everywhere you go. Florida Statute 901.151 authorizes law enforcement, when there is a reasonable belief that there is a crime taking place, has taken place, or about to take place, to temporarily detain a person to find out who the person is and what are the circumstances that caused the person to be present. An officer may perform a pat down of the person detained, if there is probable cause to believe that the person is armed with a dangerous weapon. Under this type of encounter, a person would not be free to leave. However, an officer can only detain a citizen for as long as it takes to look into any suspicious behavior. A Florida woman, unreasonably searched by being forced to shake out her bra when she was pulled over by a male Lakeland police officer, received a settlement of $25,000 from the city, according to theledger.com. The deal will keep the case out of court. Florida constitutional law protects Floridians from unreasonable searches as and seizures. This protection from unreasonable searches mirrors the protections that are afforded by the U.S. Constitution. Click here to read the story. 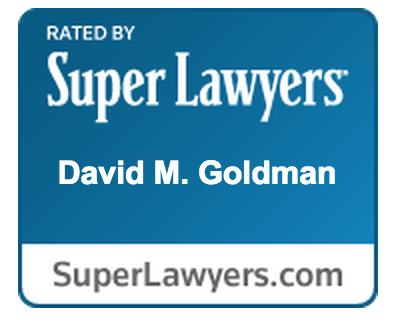 Call the Law Office of David M. Goldman at (904) 685-1200 to schedule a free consultation with our experienced Jacksonville Criminal Defense and Litigation lawyer, Markus A. Sermons, to find out how our experience can assist you or a friend/family member assert your rights after an illegal search or seizure. 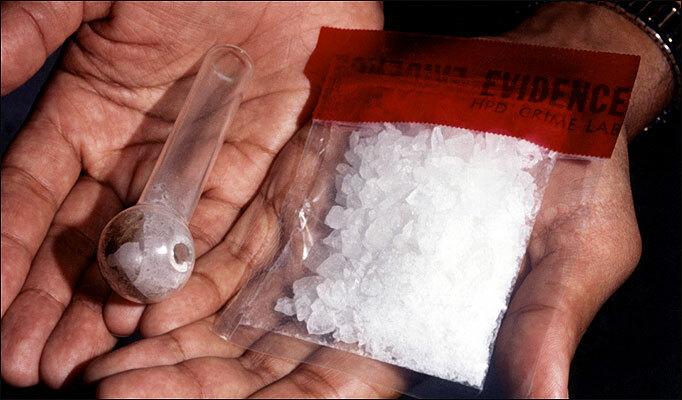 Another Meth Lab Located at a Jacksonville Motel 6!! 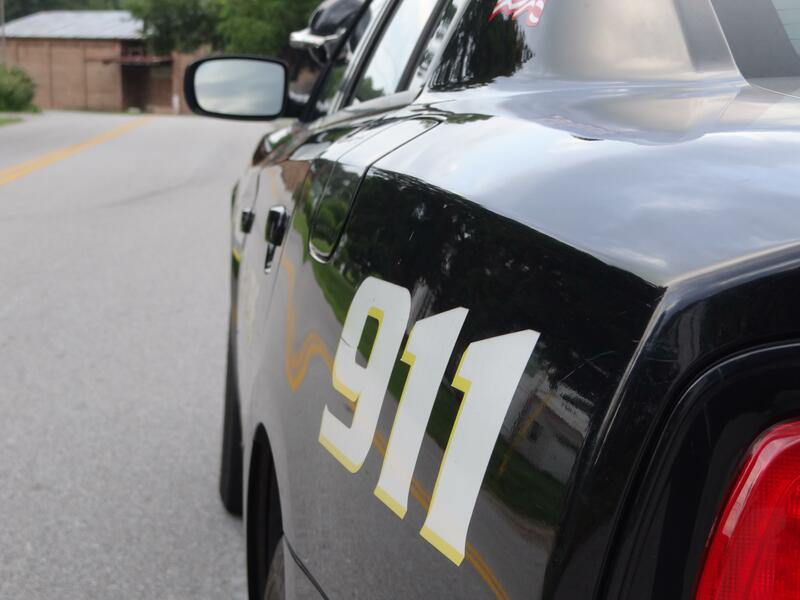 This incident of a Meth Lab at a Motel 6 will be the third incident where JSO were dispatched to a Jacksonville Motel 6 and the resulting investigation turned up a Meth Lab. JSO were dispatched to a Motel 6 on the Northside of Jacksonville around 1 AM this morning. Upon arrival the security officer notified JSO that the occupants of the motel room had fled the scene. The Security officer also notified JSO that he has inspected the room and located a smoking bottle with an unknown substance inside. JSO responding by sending in the fire-rescue team, bomb squad, and a chemical specialist to investigate the motel room and the items contained within. To date the suspects are still at large and JSO is continuing to investigate. As a Jacksonville Criminal Attorney, these stories are not unusual or bizarre. These tough economic times have driven some individuals to take drastic measures that they normally would not consider. These individuals are not hardened criminals, but victims of these tough economic times. Cocaine and Cash Seized after Traffic Stop; Potential Probable Cause Issue. A recent Jacksonville news article stuck my attention from the lack of details and the questions the article bring to my mind. As a San Marco Criminal Defense Attorney, I review arrest reports and news articles relating to Jacksonville Criminal law and analyze them as if they were my potential clients. This is just the case regarding the arrest and booking of George Walters, 21. In this incident, police pulled over Walters for what is stated as a “felony traffic” stop on Monday. Then article then states the Officers searched his vehicle following his arrest. It was during this subsequent search that police were able to locate two bags of cocaine, money, and a semi-automatic pistol. Walters was then taken to Duval County Jail on charges of armed trafficking in cocaine and possession. Both Jacksonville charges are felonies and carry very heavy penalties. Analyzing this case, given the limited facts, as if a Walters was a potential client I would have several issues with the Police procedure and whether or not they had valid Probable Cause to search the vehicle following Walters arrest. First, a search incident to arrest of the vehicle is no longer applicable following a recent Supreme Court Decision. The new law under Gates, only permits the search of the vehicle follow an arrest if the suspect can still gain access to the interior of the vehicle or the police believe there is evidence of the offense the suspect was pulled over for inside the vehicle. For example, if pulled over for speeding and arrested for no valid license, the police would not have the ability to search the vehicle if you were already in handcuffs. Also, the police could not search the vehicle on the premise to prevent the destruction of other evidence of the offense (because there is not any). Just a reminder to San Marco Criminal Defendants, if you give the police consent this negates all the defenses to an invalid search and seizure. The 2nd DCA recently heard the case of Jose Ferrer v. State of Florida over the issue of whether the Defendant’s consent to enter the gate of his property and to talk about criminal activity permitted the Officers to walk behind the house, up the stairs, and therefore smelling marijuana. The Court ruled the search was not withing the confines of the 4th and 14th amendments and therefore reversed the Defendant’s conviction. The Court based its conclusions upon the premise that searches conducted without a warrant are per se unreasonable unless conducted within a recognized exception. The Court went further and stated Consent is one such exception to the warrant requirement. However, the Court noted when a Consent search is conducted the scope of such search must remain within the confines of the consent given. The scope is based upon an objective reasonableness standard; what would a typical person understand the scope to be when giving permission to the Officers. In this case, the Officers approached the Defendant who was located behind the locked and electrified gate at his house. The Officers proceeded to ask permission to talk with him on the other side of the gate. The Defendant complied. However, when inside two officers proceeded behind the house and smelled the aroma of marijuana. The Court concluded the Officers actions taken after permission given to enter and talk were unreasonable. Furthermore, the Court concluded a typical person’s consent to enter and talk would not authorize Officer’s to roam about the property without a warrant. Therefore, the Defendant’s conviction was reversed. Can Consent to Search overcome an Illegal initial Search? In a recent case, Rozzo v. State of Florida, the 4th District Court heard an appeal from the Circuit Court for the 17th Judicial Circuit in Broward County. The issue presented before the court was whether the consent given by the homeowners after and unlawful warrantless entry and protective sweep of the home was valid and therefore the defendant’s motion to suppress should be denied. The issue arose after the trial court denied the defendant’s motion to suppress the evidence discovered inside the house following his arrest. In this case, the defendant sold drugs to an undercover officer on the street by his house. The officers arrested the defendant on the street. The officers then moved to the house, owned by the defendant’s parents. The officers proceeded to order the parents to stay outside during the “protective sweep.” Then the officers got a signed Consent form to search the house. The search revealed other drug related items in the defendant’s bedroom. 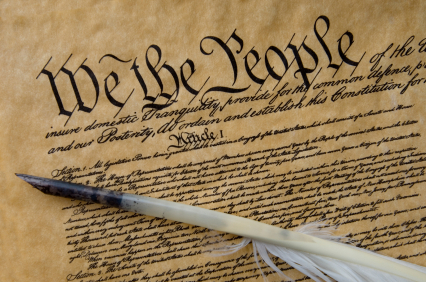 The U.S. Constitution, 4th Amendment has established a high reasonable expectation of privacy regarding one’s home. Furthermore, Florida Courts have established absent consent or exigent circumstances, police may not enter a home without a warrant. Additionally, Florida Courts have only permitted a “protective sweep” if the officers have reasonable, articulable suspicion to protect the safety of the officers or to prevent the destruction of evidence. As a Jacksonville Criminal Defense Lawyer I scour the local, national, and world news to stay informed on current Criminal legal issues. Just recently a news article by Foxnews.com sparked my interest. The article titled “Cocaine Bust Lands Curvy Model in Italian Jail,” was a colorfully written article. The article states a Spanish model attempted to smuggle Cocaine into Italy via prosthetic breasts and buttocks. The model’s plan was to distract the TSA by wearing tight-fitting clothes and her attractiveness would take suspicion away from the real task at hand. However, her “extra-large bosom and derriere” caught the attention of TSA and they investigated. After failing to provide sufficient answers to their questions, they conducted a strip search. The search revealed the model was attempting to smuggle 5.5 pounds of cocaine. Currently the charges are pending and dependent upon Italian and international law, the charges could be quite severe. This article intrigued my legal mind because it shows the diminished expectation of privacy one holds while traveling through airports. At airports all the authorities need is reasonable suspicion before they can investigate. In contrast, inside one’s own home the expectation of privacy is very high. 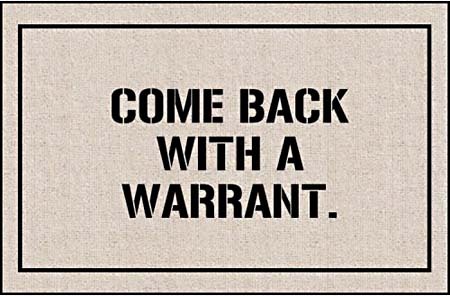 Police are required to have a warrant before entering your home, absent exigent circumstances. The Florida Supreme Court has ruled on the standards and training required for automobile searches using drug detection dogs (Harris v. Florida, 36 Fla. L Weekly S163a (2011). This case has been applied by another Florida appellate court. In Sarasota County, the Florida Second District Court of Appeals addressed the drug detection dog’s reliability standards in Wiggs v. Florida, 36 Fla. L. Weekly D1688a (Fla. 2nd DCA 2011). In Wiggs, the drug detection dog, Zuul, gave a positive indication at criminal defendant Wiggs’ vehicle during a Florida traffic stop. 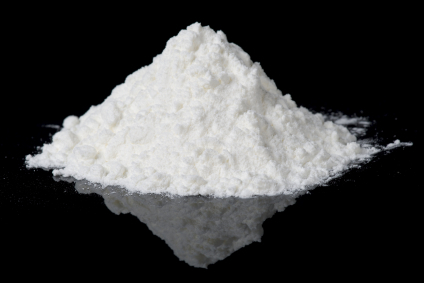 The police officer searched the vehicle and found cocaine. Wiggs challenged the Florida K9 search on the basis that “Zuul’s alert to the exterior of Wiggs’ vehicle provided probable cause to support a warrantless search of the vehicle’s interior.” Although Zuul went through over 400 hours of training and did quite well, Zuul was not so effective in the field. He only had a 29% accuracy rate. Zuul had many false positives, including several instances of identifying drugs in areas where drugs had once been but no longer were. In Harris v. Florida, 36 Fla. L. Weekly S163 (Fla. Apr. 21, 2011), the rule established by the Florida Supreme Court states “when a dog alerts, the fact that the dog has been trained and certified is simply not enough to establish probable cause to search the interior of the vehicle and the person.” The Florida Supreme Court adopted a “totality of the circumstances approach” that places the burden of producing evidence to establish the dog’s reliability on the state.” In this case, Zuul’s detection rate was too low for the court to consider “probable cause.” Therefore, the cocaine in this case should have been suppressed.